Aerial and Ground Level Photography and Filming Services – North West England. 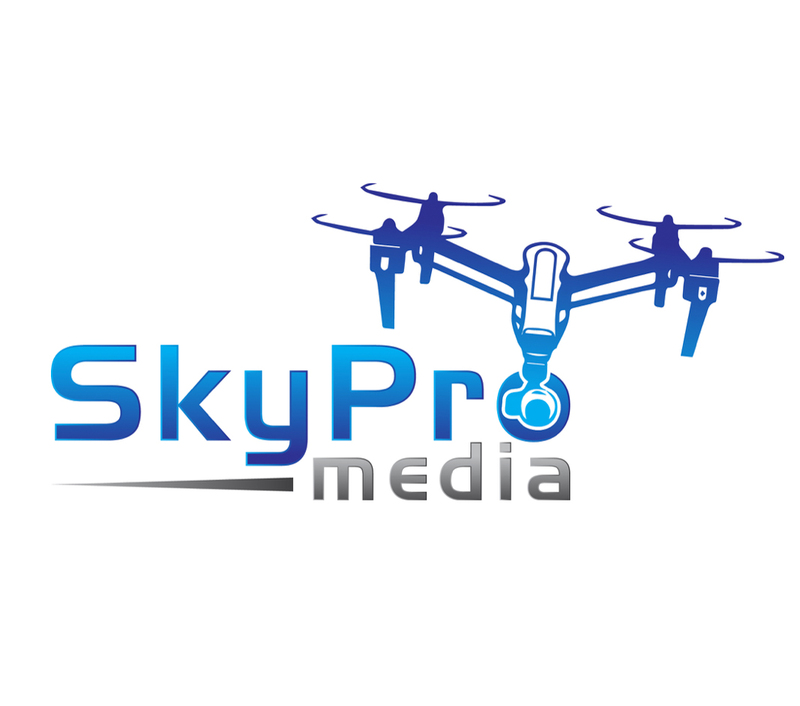 SkyPro Media is part of Iain Yarwood Media, a Wirral based media company specialising in both ground level and aerial photography. We are certified by the UK CAA to operate UAVs commercially (operator number EUAV2958) and are fully insured. Our team comprises of photographers who specialise in wedding photography and filming, family portraits, pet photography, baby photography and capturing those special moments and parties and gatherings. We also have photographers who specialise in commercial photography and media capture. This includes business marketing, event photography and filming, aerial surveys, roof inspections and more. We work with a number of leading insurance companies and property maintenance providers, assisting them with aerial media capture where the use of other high level access equipment isn’t possible. Our photography and filming services are available across Merseyside, Cheshire, North Wales, Shropshire, Lancashire and Greater Manchester. We are happy to travel further afield if required.